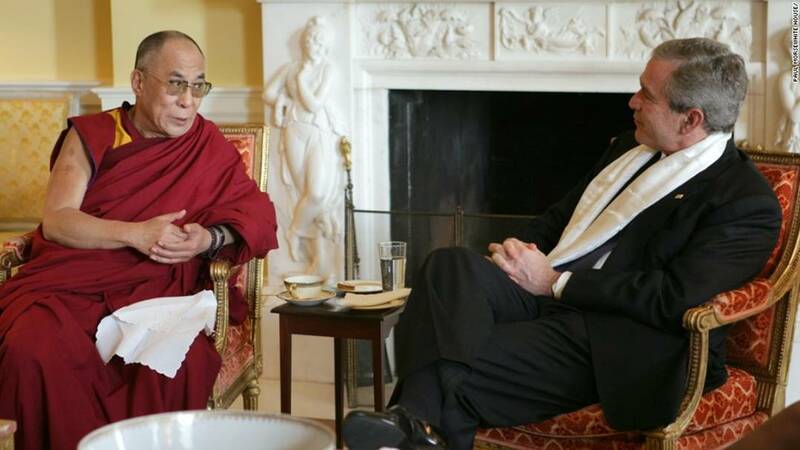 Ahead of his Beijing visit, US Secretary of State Mike Pompeo said the US should express publicly that China needs to engage in meaningful and direct dialogue with Dalai Lama or his representatives, without preconditions, to lower tensions. Pompeo will visit China tomorrow and will discuss the bilateral ties and major global and regional issues of common concern. 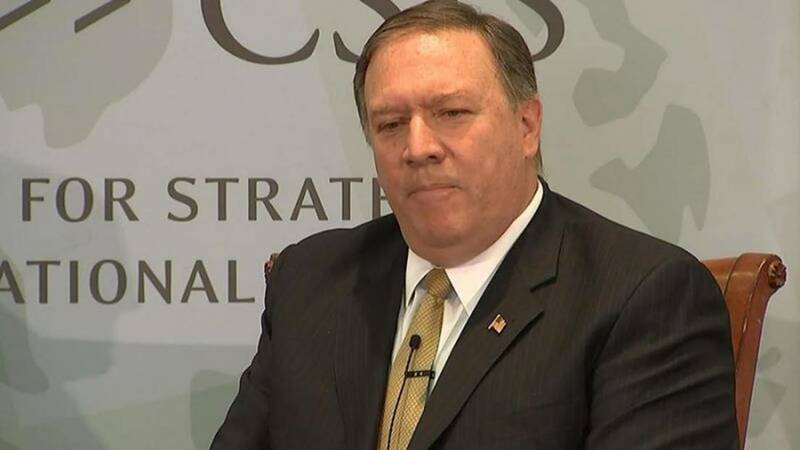 Pompeo said he will also press the Chinese Government to respect the decision of Tibetan Buddhists in selecting, educating, and venerating the lamas who lead the faith, such as the Dalai Lama. 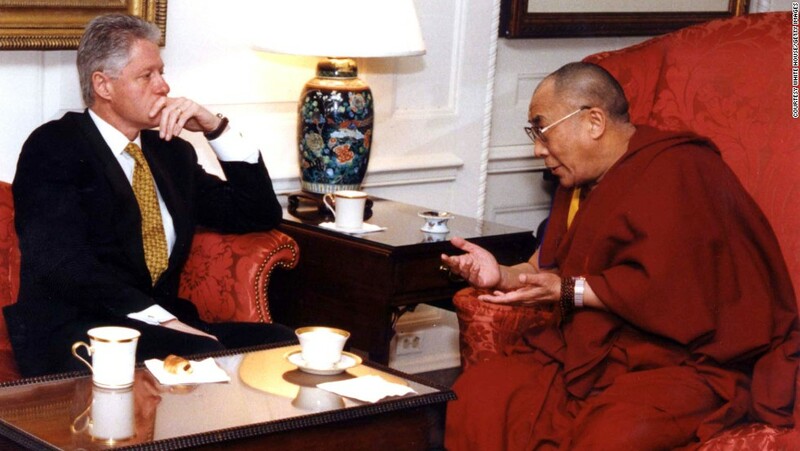 China said that the successor to Dalai Lama must be chosen according to the religious rituals and historical conventions as well as the backing from ruling Communist Party. 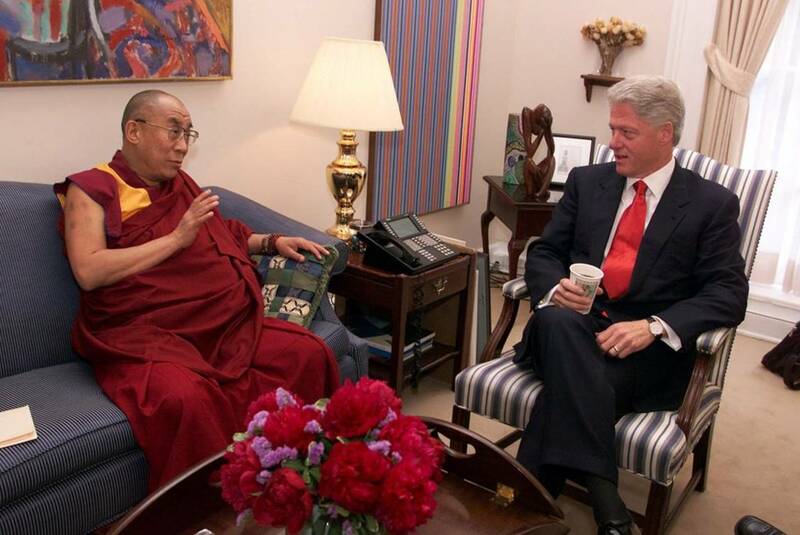 Living Tibetan Spirits demand Direct Negotiations between US President and Supreme Ruler of Tibet. 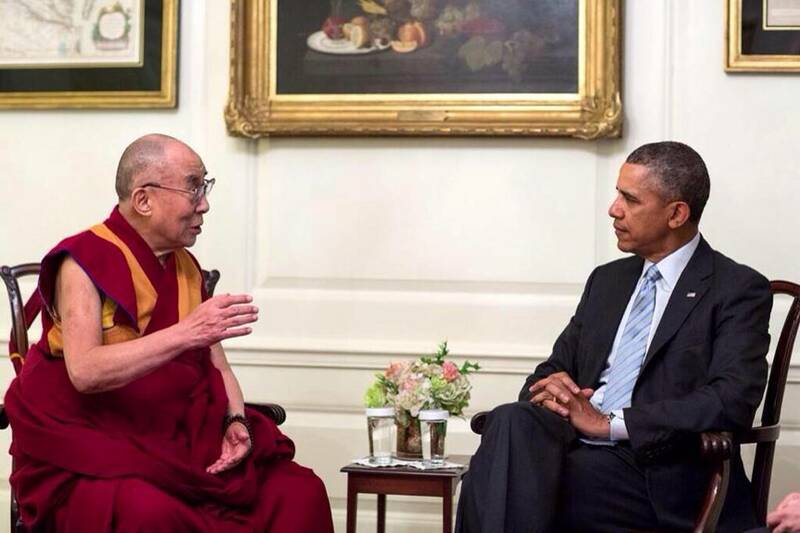 Living Tibetan Spirits demand Direct Talks between US President and Supreme Ruler of Tibet. 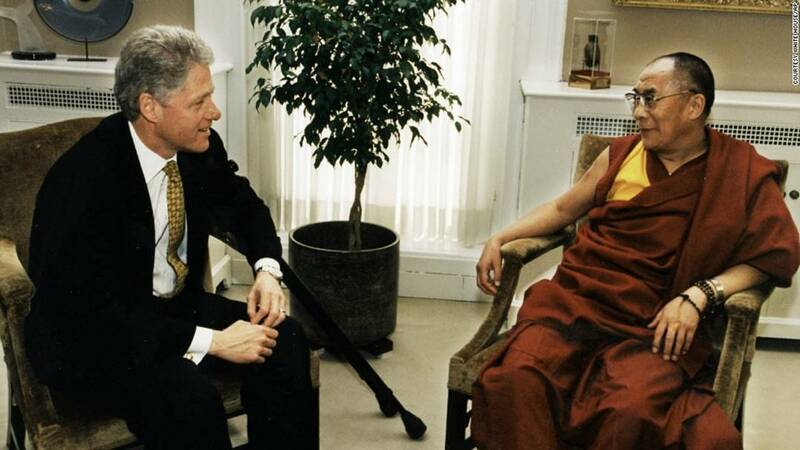 Living Tibetan Spirits are calling for Direct-Dialogue between US President and Supreme Ruler of Tibet. 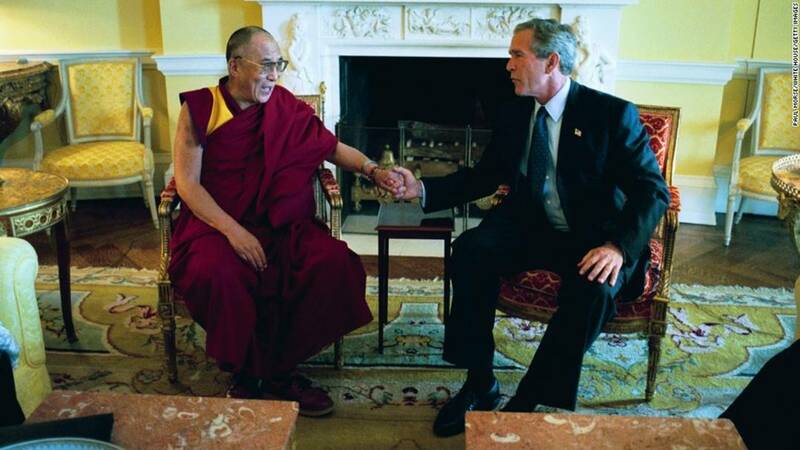 Living Tibetan Spirits are asking for direct talks between US President and Supreme Ruler of Tibet. 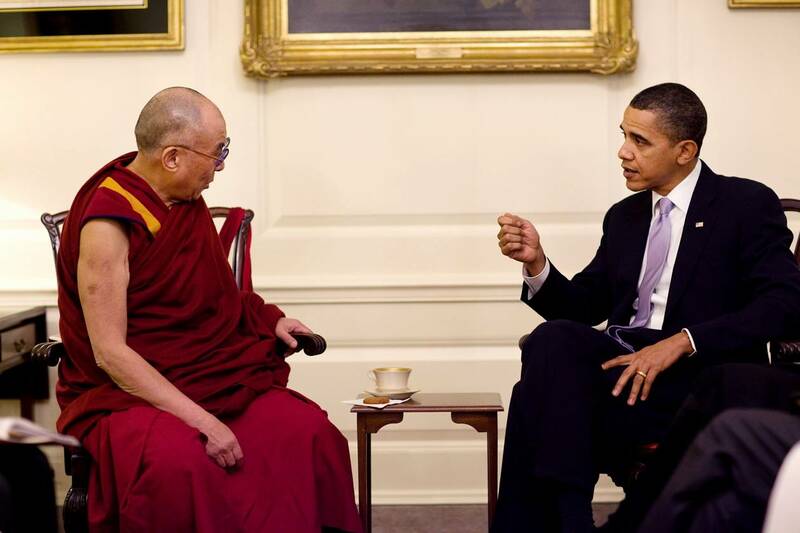 Living Tibetan Spirits want direct talks between US President and Supreme Ruler of Tibet. 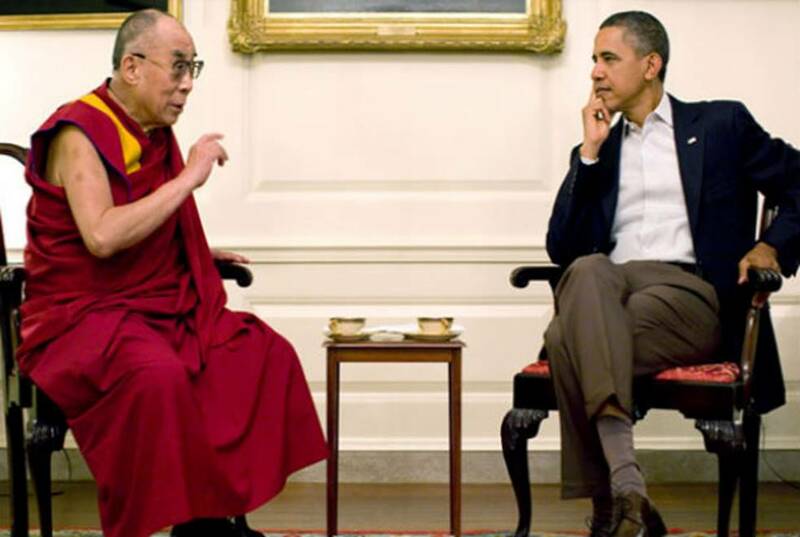 Living Tibetan Spirits expect Direct Discussion between US President and Supreme Ruler of Tibet. 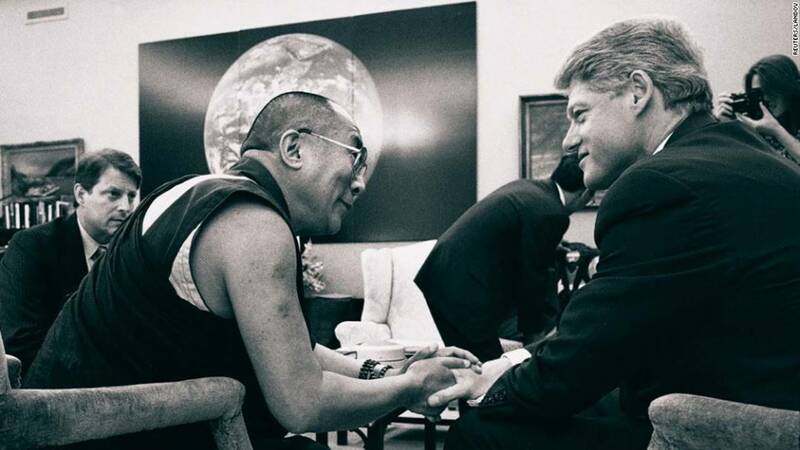 Living Tibetan Spirits anticipate Direct-Dialogue between US President and Supreme Ruler of Tibet. 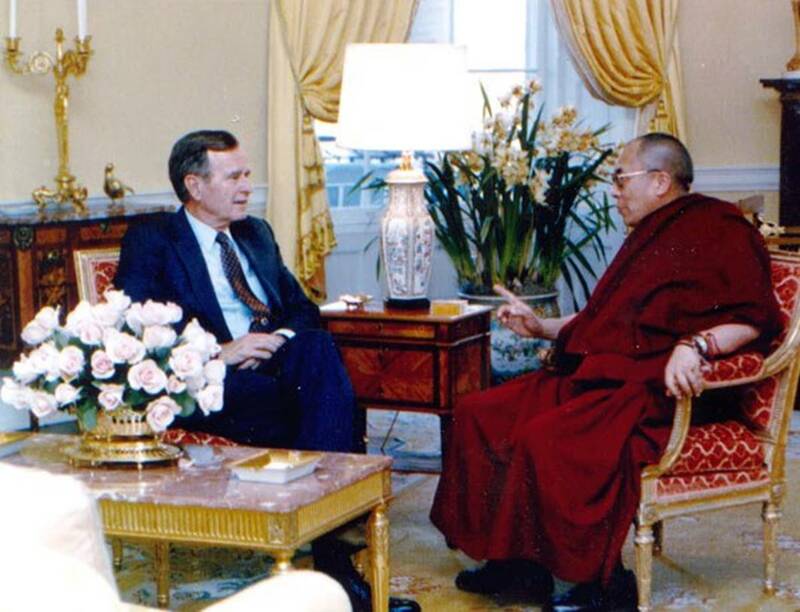 Living Tibetan Spirits invite Direct Negotiations between US President and Supreme Ruler of Tibet. 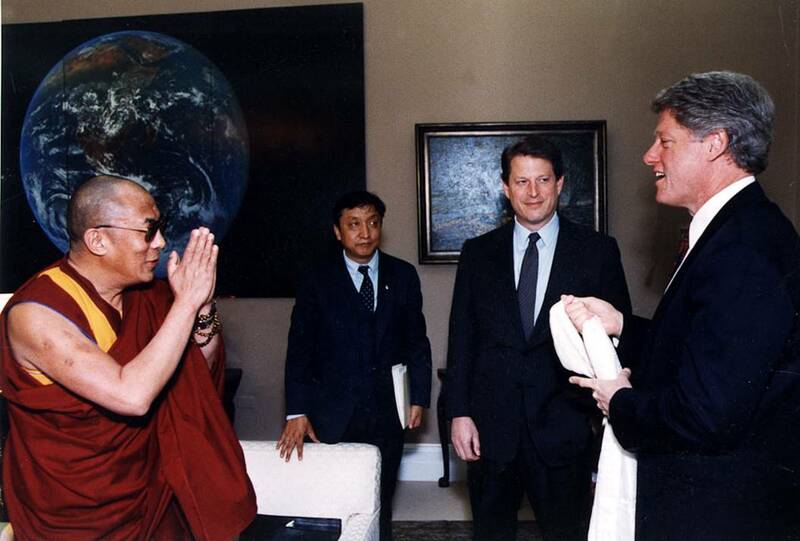 Living Tibetan Spirits want Direct-Dialogue between US President and Supreme Ruler of Tibet.